The Indian and Australian teams were left confused after the new playing conditions were implemented by the ICC in the first T20 match of the series played between the two at Ranchi. 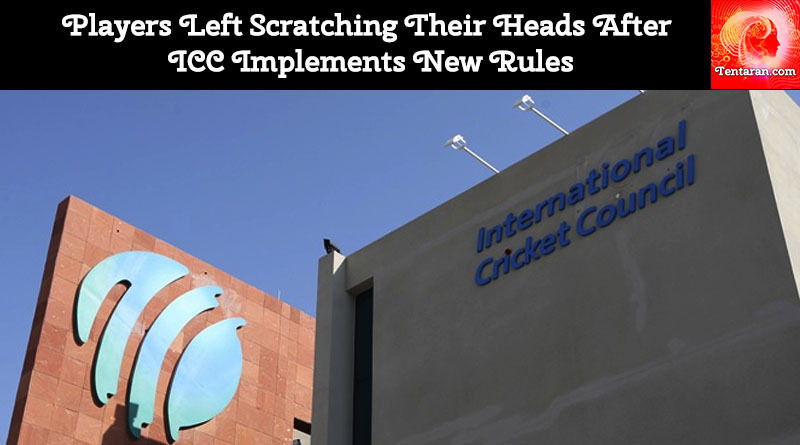 With the new rules being implemented just after the ODI series concluded, players blasted the ICC for not giving them enough time to read up on the new rules and get acquainted with them. ICC has brought about a set of new playing conditions in the shortest format of the game. One of the most important changes brought about by them has been to bring in DRS into play in T20s as well. The only difference is that teams will be given one review in contrast to the two offered for ODIs. Another breakthrough change in the rules has been ensuring that if a match is reduced to less than 10 overs then, ever bowler will be allowed to bowl at least 2 overs. This is being seen as a very positive change as it gives the bowling side as much advantage as the batting side in a rain-affected match. Despite bringing about such revolutionary changes, the way ICC has implemented them has left them caught with their pants around their legs. The Australians were totally unaware of the new rules as till the fifth over they didn’t ask for a review, having any idea that there was one. They also had only Coulter-Nile bowl two overs with the other bowlers bowling one each. A clearly perturbed Finch said: “I didn’t know there was a review system until about the fifth over. Nobody did until Steve Smith mentioned it when he ran out a drink. “So, we had to ask the umpires. But it is quite strange to have a crossover of rules for this series. I mean bat sizes and things like that are coming in at the end of the series. “The over situation with a shortened game — three bowlers being allowed to bowl two overs — but DRS was in for this. It didn’t have any effect on the game. I just thought it was quite odd to have mixed and matched the rules for this series,” he said. Dhawan was equally flabbergasted about the rules and went on to say, “I’m sure they (Australia) would have felt the inconsistency. But it’s the rule after all. I’m not exactly aware of the rule you were talking about. 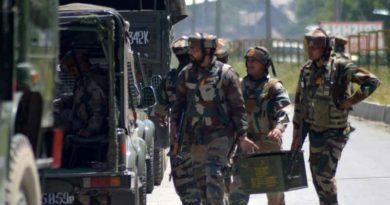 But, it is what it is,” he said at India’s post-match news conference.